8am - Fried Carrot Cakes for family of 6 using last night's steamed radish cake. 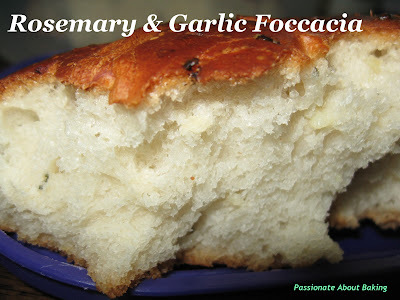 9.45am - Prepare & mix for Rosemary & Garlic Focaccia. 10.45am - Prepare & cook Fried Hokkien Mee. 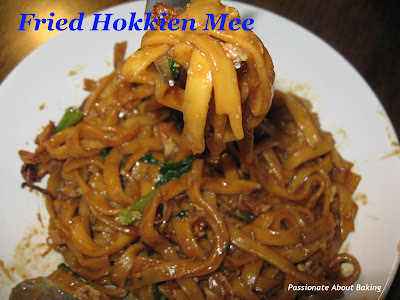 12noon - Took lunch: Fried Hokkien Mee. 12.30pm - Baked Focaccia & prepare tart crusts. 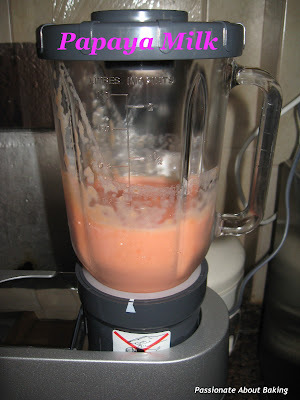 Blend papaya milk. 1.30pm - Baked tart crusts & prepare cream & milk fillings. 2.00pm - Baked cream & milk tarts. 3.00pm - Prepare quiche fillings. 4.00pm - Rolled quiche crusts & baked. 4.30pm - Cooked quiche fillings & baked. 5.30pm - Finished baking & bathe. 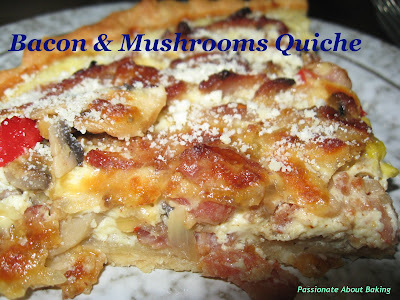 6.00pm - Took dinner: Quiche. 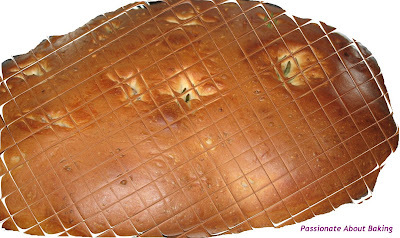 Rosemary & Garlic Focaccia ~ Happy Home Baking. 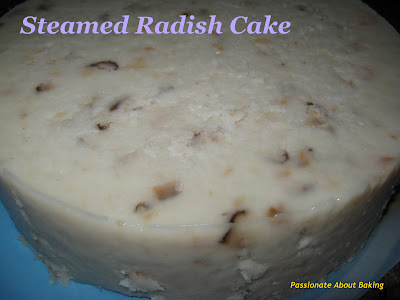 Steamed Radish Cake ~ Cafe of the east. 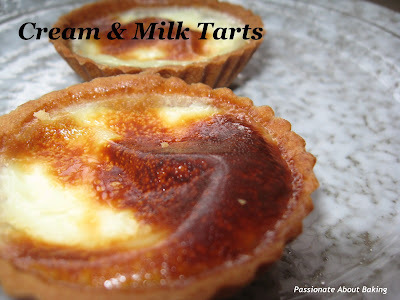 Cream & Milk Tarts ~ Alex Goh's Irresistable Pastry. 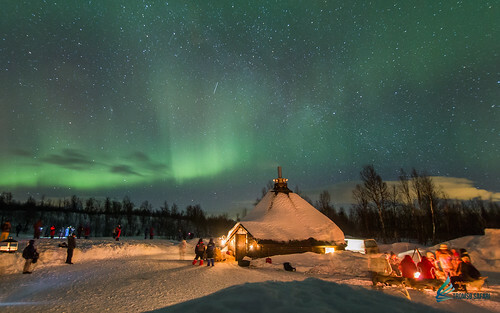 Thanks a lot for your compliment! Don't praise me too much, else I'll be proud! ;p Actually all turned out so-so only. Trying to achieve too much in a day will result in not-so-good-quality! Hahaha...That's really the truth! Wow is the word that is currently coming to my mind....such energy to make such wonderful cakes..well done..i admire your perseverence !